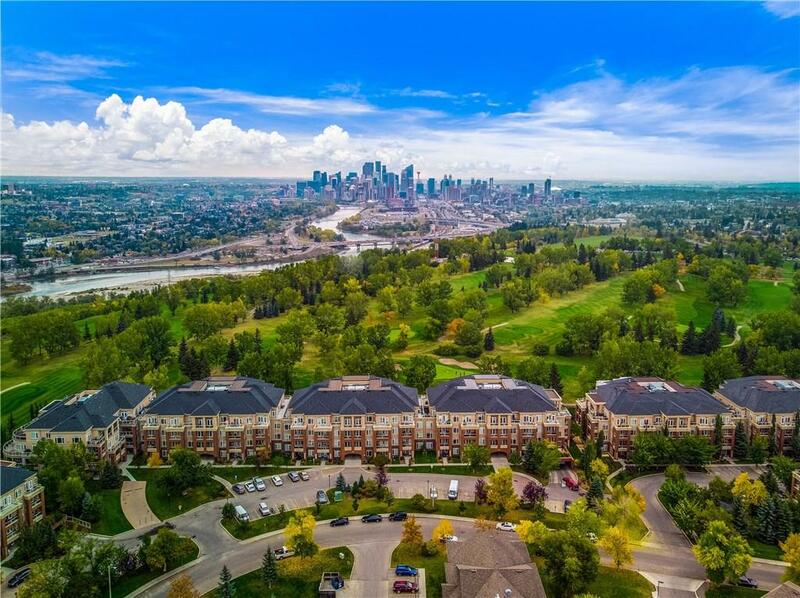 JUST RENOVATED is this 1,338 sq ft 2 bedroom + den & 2 full bathroom condo which enjoys panoramic views of the Shaganappi golf course from every room. 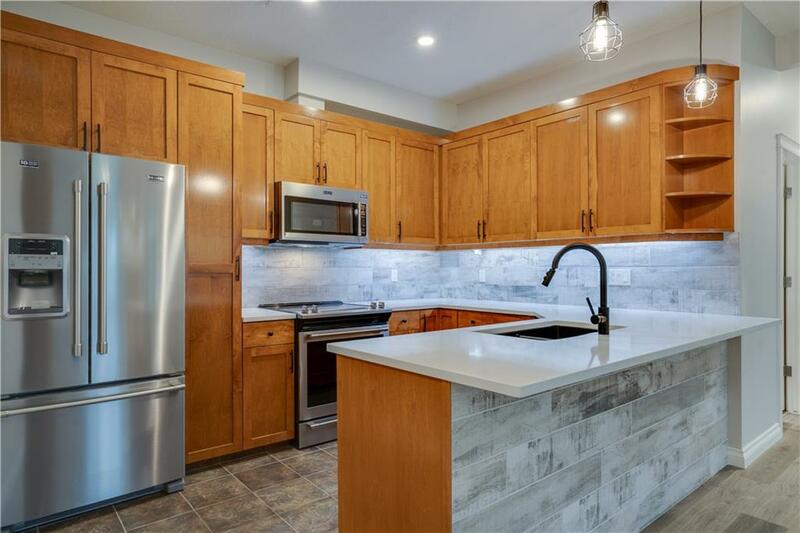 ALL NEW stainless steel appliances, quartz countertops in the kitchen and bathrooms, light fixtures, paint, backsplash, luxury vinyl plank flooring, sink, faucets, fireplace surround, and much more. The master bedroom is complete with a beautiful 5 pc ensuite including his and her sinks, a deep soaker tub, separate shower, and a beautiful walk-in closet. 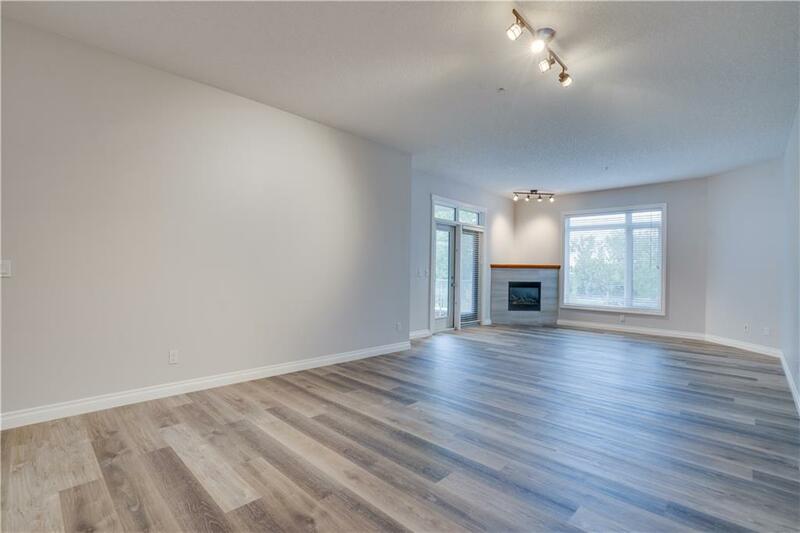 Additional features include underground secure parking, a car wash bay, additional storage locker, in-suite laundry, in-floor heating, walking distance to the Westbrook LRT station and a full gym/exercise room.